When it comes to feeling content and safe at home, there’s nothing more important than the security features of your house. 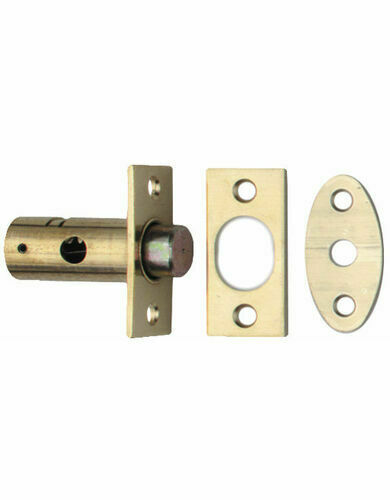 Doors and windows are the target route of entry and exit for burglars so it’s vital that you have secure fixings in place. Even fitting the smallest accessory will make a big difference to keeping your home protected and it is worthwhile for giving you a better peace of mind, whether you’re in the house or away from it. So from rim locks to your outdoor lights, we’ve devised a list of ways to keep your home more secure. Although it’s tempting to leave your keys near the door, this is the most obvious place for burglars to search when trying to break in. It is important to keep your keys, car keys and your spare house key in a smart spot that will not be visible through a letterbox or window. Are your window locks operating efficiently? If not, it is vital that you replace them to ensure they are completely locked when you leave the house. Essential for safety and practicality, our range of window locks can be made invisible on the outside. If you don’t have them already, outdoor lighting is simple way of discouraging burglars as it appears as if there are occupants on the house and it makes them visible to neighbours. This applies to the trees and shrubs which you may have at the front and back of your house. A burglar is more likely to target a house where they are less likely to be seen and can hide behind plants. 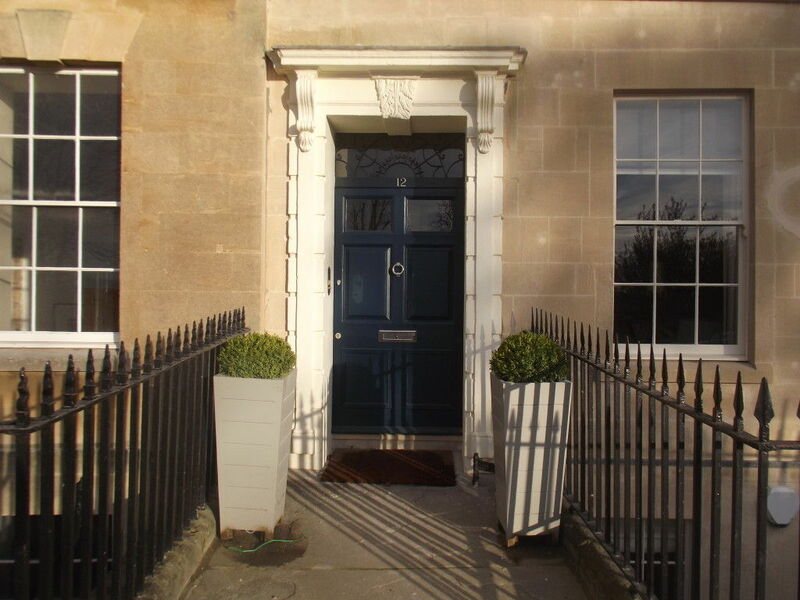 It is a good idea to inspect the quality of your front and back door to ensure that they are operating well. 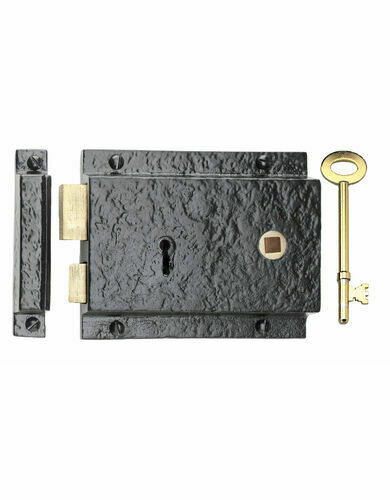 Mortice locks can be easy to install and are certainly worth the time to keep your home more protected. You don’t have to be absolute best friends with your neighbour, but if you are on polite, friendly terms it will give you a chance to keep an eye out for each other and your belongings. Although an alarm system isn’t a guaranteed way of stopping burglars, it is certainly a feature that may make them think twice. Not only does it alert others, it also increases the chance that the burglar may be seen and caught. This goes as a general rule for every window and door in your house, including the outside gates. The better your choice of locks, the more protected your home will be. Improving your home security is one of the most important things you can do to keep your household protected from crime. For all of our home security features, please click here.